Keen to learn to move to rhythm, voluptuously and sensually? Why not take salsa classes in Brussels? Discover a school of salsa and other popular Latin dances in the city centre, just above the Princes’ Gallery ! 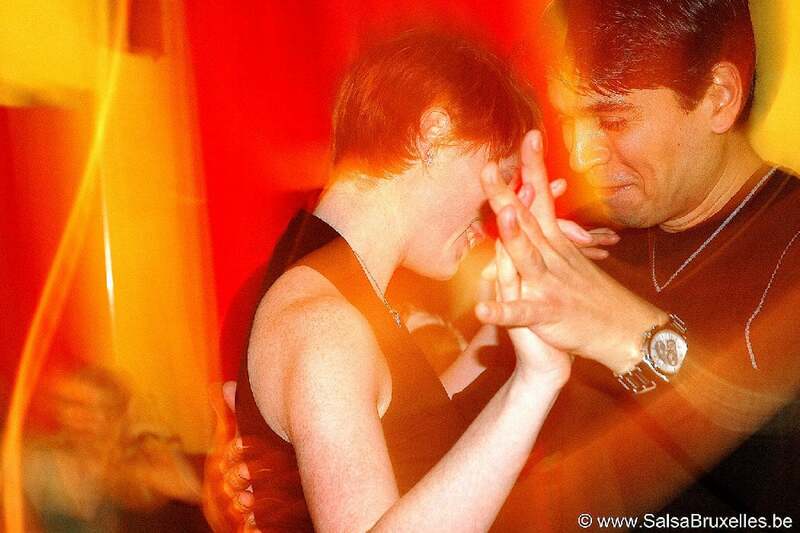 Since 1991, Salsa Bruxelles has been teaching popular Latin couples’ dances, with joy and good humour… Here you will learn to master dance steps in a relaxed atmosphere, following a rigorous technique. 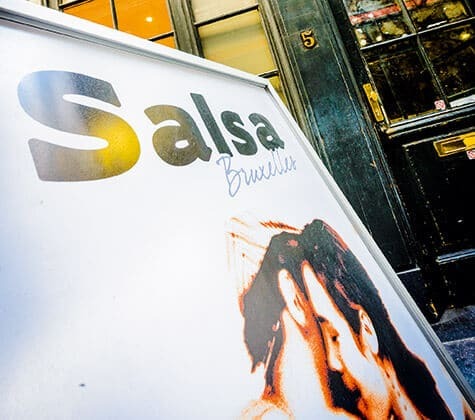 Salsa Bruxelles is first and foremost a salsa school in Brussels, but it is also a meeting place where people of all ages and backgrounds mingle. Come alone or with someone, and pulse to the sound of music! A few minutes from the Grand-Place and the Central Station, just above the Princes’ Gallery, in a clean room with a classical look, come and discover popular Latin couples’ dances! 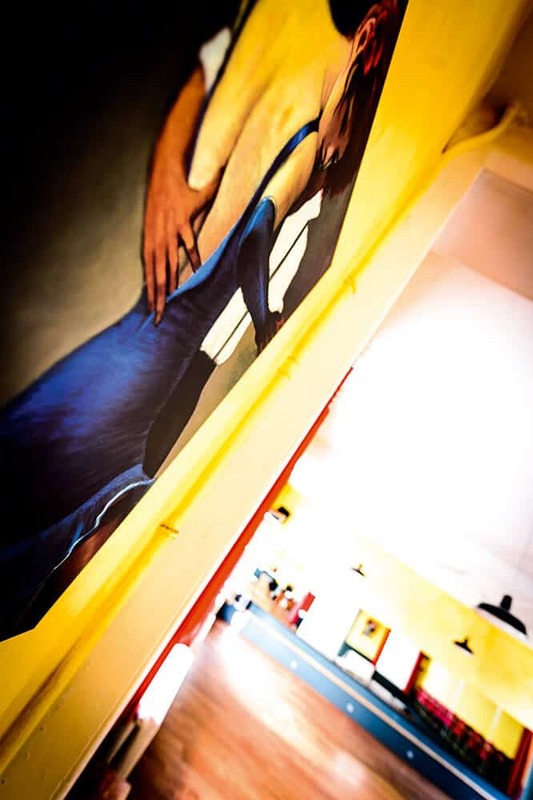 Want to take a salsa class in Brussels? Come meet a team of passionate teachers! Salsa Brussels also offers private lessons on request, and organises activities such as demonstrations and introductory classes at events.